When choosing a theme, it is important to select a powerful business theme which is visually rich and optimized to suit modern day web design standards. Orane is retina ready with cool features such as Visual Composers and 3D sliders. In addition, this theme has an impressive and clear functional layout which is key for any business wishing to go online. You can also add high definition images to make your site appear more professional in order to drive traffic and improve engagement with your customers. The theme comes with a live preview and screenshots to enable you to have a sneak preview of how your site will look like. Orane support is excellent with 24/7 support, detailed documentation and video guides to ensure you don’t get stuck with installation and implementation. 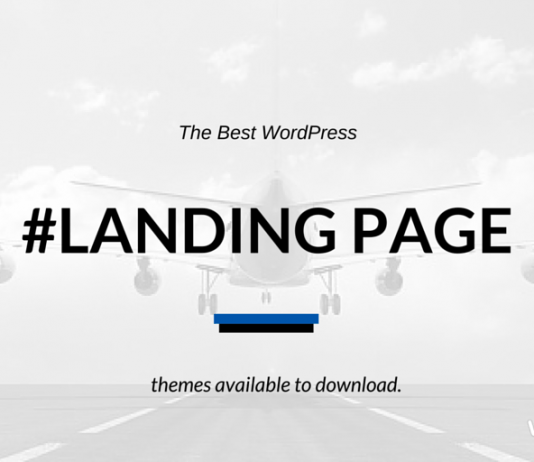 This theme has been designed by experts to ensure simplicity and flexibility are realized. The cool thing about Orane is it’s regularly updated with the latest version being top-notch. The theme’s unique appearance makes it distinct from the rest. 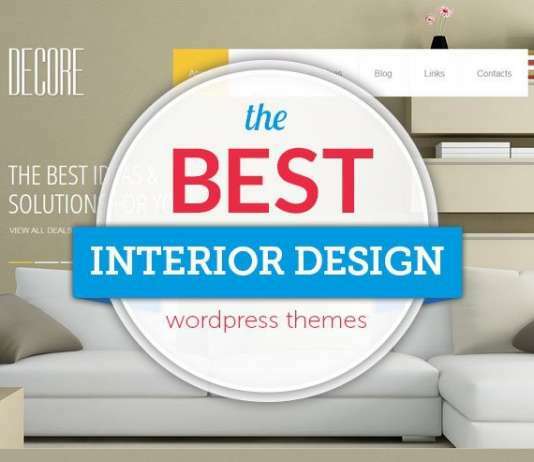 This theme is highly customizable and therefore, you have the chance to adjust numerous settings and features until you have your desired results. Orane has numerous fonts, options, and colors; this means you’re in charge of determining the style and appearance of your content. With 6 different homepage variations, the theme is adjustable and effectively caters for diverse needs. 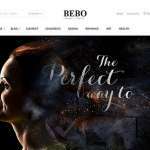 This theme has several elements that you can easily and quickly place in the required places making site building an incredibly effortless process. 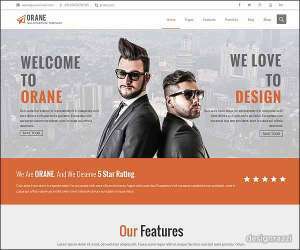 Furthermore, Orane works perfectly on different browsers and is SEO optimized which is critical for business sites. Orane is suitable for those in the creative design business, corporate entities and freelancers keen on showcasing their work in a creative way. The theme has a core plugin that makes it possible for you to switch in between themes without losing your content.